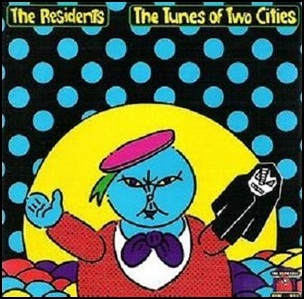 In March 1982, “Ralph” label released “The Tunes of Two Cities” the second part of the “Mole Trilogy” by The Residents. It was recorded October 1980-January 1982, and was produced by The Cryptic Corporation. The album is known to be one of the first to use the E-mu Emulator, one of the earliest commercial digital samplers. 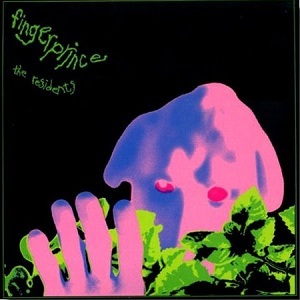 In February 1977, “Ralph” label released “Fingerprince”, the third Residents album. It was recorded 1974 – November 1976. Originally, “Fingerprince” was intended to be released as three-sided record named “Tourniquet of Roses”, but due to expense, the idea was abandoned and cut down to a regular two-sided album. In 1979, the third side was released separately as “Babyfingers”. 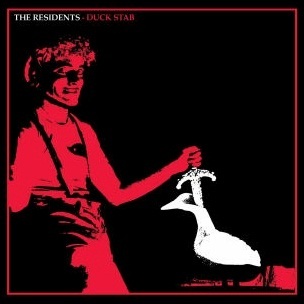 All tracks by The Residents. 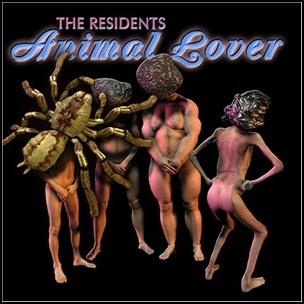 On April 5, 2005, “Mute” label released “Animal Lover”, album, by The Residents. “I stood at my window staring at an arcing streetlight. A sudden wind made me pull my shoulders to my ears. I pissed into the dark. It smelled like canned tuna. I could still taste the blood. My eyes rolled back looking for memories. I was changing details in my mind, remembering only what I wanted it to be, not what it was. The tracks on the bonus CD combine elements from tracks from the original CD with elements from then-unreleased material. 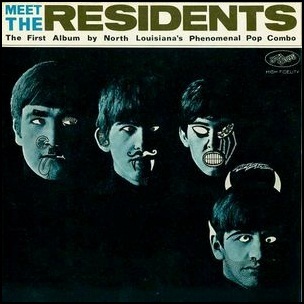 On April 1, 1974, “Ralph Records” label released “Meet the Residents”, the debut Residents studio album. It was recorded February – October 1973, and was produced by The Residents.